Thanks for this Ji, your site is brilliant btw. I’m getting unable to update errors in 18.04. Google found me your page and I added the repository, updated. 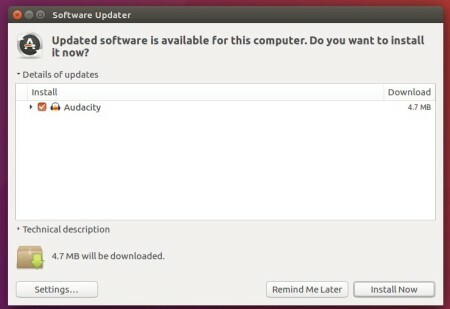 Tried software updater. Same error. Tried to apt install. Still same error. Good, but how to install an additional plugin? The folder where the embedded ones are saved is locked for writing! Help! 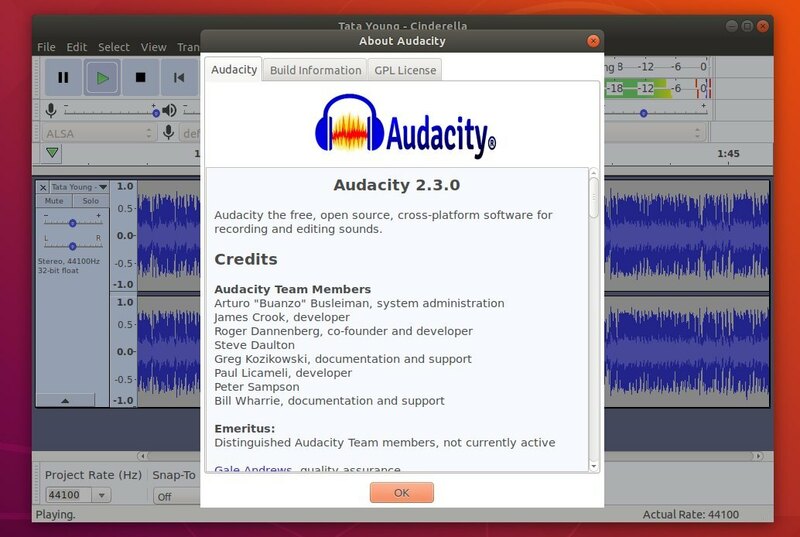 I have installed audacity in kubuntu 16.0 but it does not pick up the plugins that I have installed, any idea to scan. It seems like Audacity cannot be down loaded as a stand alone for Ubuntu. Any direct web address to do that?